The Villages Junior Golf Academy’s mission is to promote a lifelong interest in the game of golf through the youth in our community. 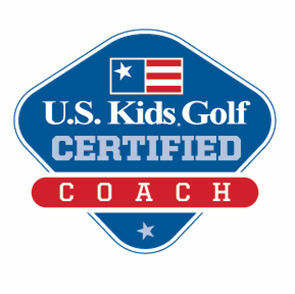 The total development of our juniors will include athletic and golf motor skills, character building values and actions, golf rules and etiquette, competition and fun. To do this, we utilize a progressive “Growth Track” based on instruction that builds on what the student is currently able to do. Members also have access to The Villages Golf Academy Short Game Practice Facility. TVJGA members enjoy discounts at The Villages Golf Academy on private and group instruction, at The Villages Custom Club Shop and on course play. 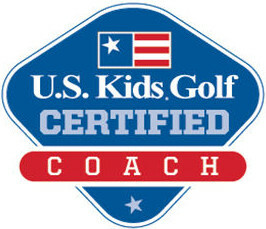 Wade Martin is a dedicated Class A member of the PGA of America and has been for over 20 years. Born and raised in Cedartown, Georgia, Wade grew up on a local golf course developing an early passion of the game of golf. 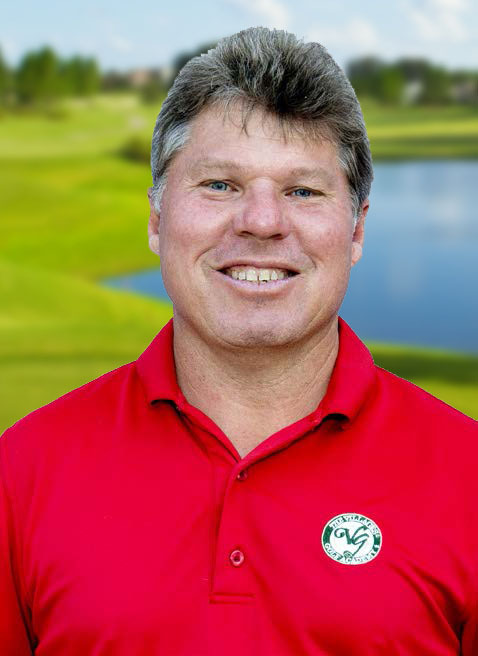 Moving to Florida in 1995, he worked for a few country clubs before turning his focus to teaching in 2001 when he joined National Golf Schools. 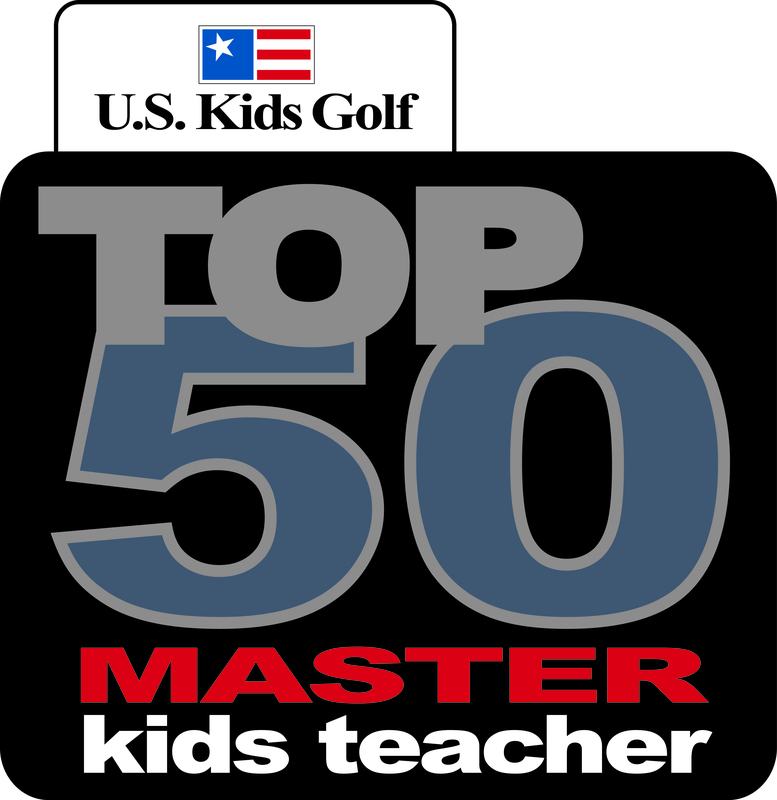 In 2005 Wade was recognized by National Golf Schools as "Teacher of the Year" in the U.S. Since moving to The Villages in 2006, Wade has become involved with the Tri-County Junior Golf Foundation and The Villages Charter Schools. He coached The Villages High School Girls’ Golf Team, making two consecutive State Final appearances in 2010 and 2011.